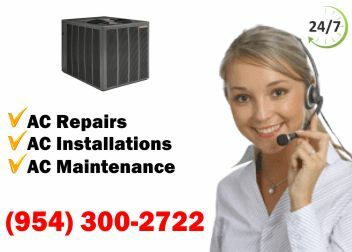 Get HVAC Services in Miami Dade County from East Coast Services. We serve private residents and commerical businesses. We were established in 1981 and have since become a highly rated company. We provide affordable maintenance plans, cost-effective repairs, professional; guidance on upgrades and replacements, and flawless installations. Call us today to learn more! 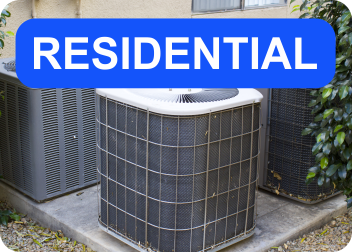 Our HVAC services in Miami Dade County are highly profesional. We are a licensed, bonded and insured company. Our team is available to offer you the best advice. We can help you with routines tune-ups or a suspected lingering issue. Call and recieve a FREE estimate for one of our new units. 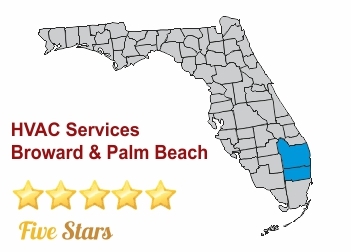 HVAC services in Miami Dade County should be entrusted to East Coast Services. 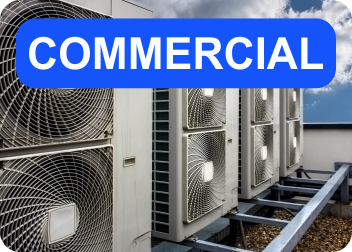 We are a qualified HVAC contractor. This means all of our work must comply with all national, state, and local codes. You can rest assured that we take our work very seriously. We even provide emergency repairs. You can call our 24/7 line when you are in need and we will dispatch a qualified team to help you. Our HVAC services in Miami Dade County go the extra mile. We offer indoor air quality assessment and guidance for extended warranties. Be sure to act fast when your cooling system fails by giving us a call. HVAC Services Miami Dade County for all makes & models. Same day AC services, all work is Guaranteed. Experienced, Certified and friendly technicians.